Wolfenstein 3D is a first-person shooter video game developed by id Software and published by Apogee Software in 1992 for the PC operating system DOS. Wolf4SDL can be installed from the optional menu of the RetroPie setup script. By default, shareware version 1.4 of Wolfenstein 3D will be installed. 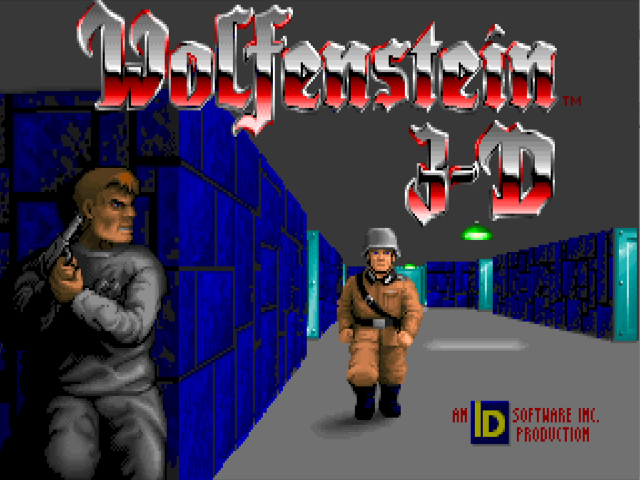 To play the full version of Wolfenstein 3D with Wolf4SDL, you need to provide your own game data which can purchased from Steam, GOG.com or 3D Realms. Check also that you have all of the files above. If you have game data that do not match the md5sums above, then please post at the RetroPie Forum.